Helen Marie Prichard (née Englert) died peacefully at her daughter’s home in Surprise, Arizona on January 23, 2019 at the age of 98. Helen was born on August 24, 1920 in Paducah, Kentucky to Beulah McIntosh and Henry Englert. She was preceded in death by her parents; her husband of 52 years, Robert Prichard; her brother, John Englert; her son, Robert Prichard who died at age 67; her grandson, Michael Williams who died at age 39; her granddaughter, Kristine Williams who died at age 11; and her son-in-law, Tony Anderson. Helen is survived by her daughter, Dr. Beverley Anderson; her grandson, Dr. D. Patrick Williams and his wife, Jill; her great-grandchildren, Colin, Devin, Abigail, and Sydney; daughter-in-law, Rose Bundrick Prichard; nieces, Donna Kay Englert Willingham and Alicia Englert Kopas (Frank); and numerous cousins, especially Larry McIntosh (Judy), Donna Hughes Miller (Larry), Carolyn Englert Skinner, and Joyce Neihoff Wurth (Albert). Helen grew up in Paducah, Kentucky where she attended St. Mary’s Academy and St. Francis de Sales Church. She later graduated from Miss Dorian’s School of Business; and during WWII, Helen worked as a bookkeeper at both Paducah Dry Goods and Singer Sewing Machine. After marrying Robert Prichard, they moved to his hometown of Mattoon, Illinois. Eventually, Helen and Robert moved to the Chicago suburb of Oak Lawn. For a number of years, Helen worked at Pat Harvey’s on 95th Street in Oak Lawn where her sense of fashion was an asset to her in both retail and in modeling. After the closure of Pat Harvey stores, Helen worked at Houlihan’s Irish Hutch in Chicago Ridge Mall. Her love of reading and the importance of education were evident when she served on the Oak Lawn Library Board for several terms. Helen was an involved member of St. Gerald Parish in Oak Lawn for 53 years. In 2004 Helen moved to Surprise, Arizona to be near her daughter. She continued her active lifestyle which had always characterized her outlook on life. 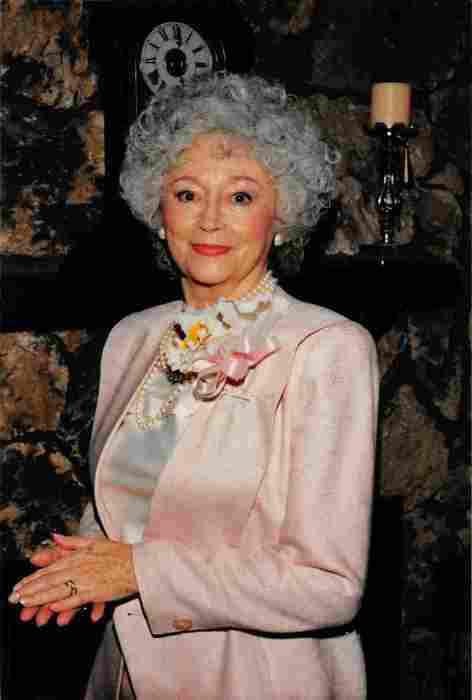 Her charming personality and her willingness to help others brought her many new and devoted friends in Arizona. Helen touched the lives of all those with whom she came in contact. She was a devoted mother and loving grandmother. She never forgot her Kentucky roots as she remained a true southern belle with all her elegant traits until the very end – always answering her caregivers with “Yes, Ma’am” or “No, Ma’am”. Friends describe her as “very special.” Helen will always be remembered for her inner beauty that brought peace, comfort, and happiness to family and friends. Helen’s funeral Mass will be held at Immaculate Conception Church in Mattoon, Illinois later in the spring. She will be buried next to her husband in Mattoon. Donations in Helen’s memory can be sent to the Cystic Fibrosis Foundation, 150 N. Michigan Ave., #1550, Chicago, IL 60601. Please join Helen’s family in sharing memories, pictures or videos on her tribute wall at www.caminodelsol.com.